Since I started reading in pubs some time ago, I’ve been noticing a slew of other dwellers doing the same thing. It’s weird to think that something so solitary can have such a following, at least from what I’ve seen. What do board games and pub nights out have in common? Well GeekOut of course, but that’s besides the point. I’m on about Chance & Counters, a brand new café and bar that’s opening up near the Christmas Steps in Bristol. They need your help for the last bits of funding; read on to find out more! Do you feel like you don’t attend enough geek events across the UK? Would you like for a clean and concise way to find and attend events? Then look no further, the UK wide geek events are here to help you find the convention and event that is right and closest to you. Joel and I are building the coolest geek events page which we hope to be able to expand upon by adding in geek events across the country. Let us know if you have any particularly well known geek events that need to be advertised by us and we’ll put them up here as soon as possible! Do you have any geek events that you attend? Do you want them to be seen? As always, comments below, over on Facebook or Twitter and let us know what you want to see out of GeekOut South-West! In Bristol, we don’t have many. We’ve got Kongs of King Street and The Bag of Nails for suitably geeky pubs in Bristol… and I’m sort of accidentally on purpose changing the King William Ale House into a very geeky pub. But don’t tell them that, wait until they find this website and decide to take down our Geeky Shenanigans and make us look elsewhere. I think we should trademark Geeky Shenanigans. It’s true ladies and gentlemen, we have now finished another month of meeting in a pub for a geeky gathering filled with gleeful giggles and gags. With so many new members and people travelling from London and Shrewsbury for the event, it’s no wonder that these GeekOut meetups are getting bigger and better. I wanted to extend my thanks personally to every single person who came along, so here’s a post dedicated to the recently passed GeekOut South-West meetup. As always, we started things slowly. By the time we had gotten to the pub after our meal at Sticks & Broth, we knew it was going to be a brilliant night. With so many people there before we arrived, we could just feel the night was going to be a big one and that it was. For the record, we did arrive before the 7pm start time… Just. There were so many people who came to join us, even if it wasn’t for the full night – the spirit of GeekOut is strong! It’s a gathering of like-minded individuals who revel in all things geeky. Welcome back once again everyone to another quick update on how the social events of GeekOut South-West have been going. Our meetup page has 100 members now. There are a few others who frequently come along but aren’t signed up on the meetup website, but officially we do have over 100 social group members! A big thanks to each and every single one of you: You all make this worthwhile. So how did our last one go? 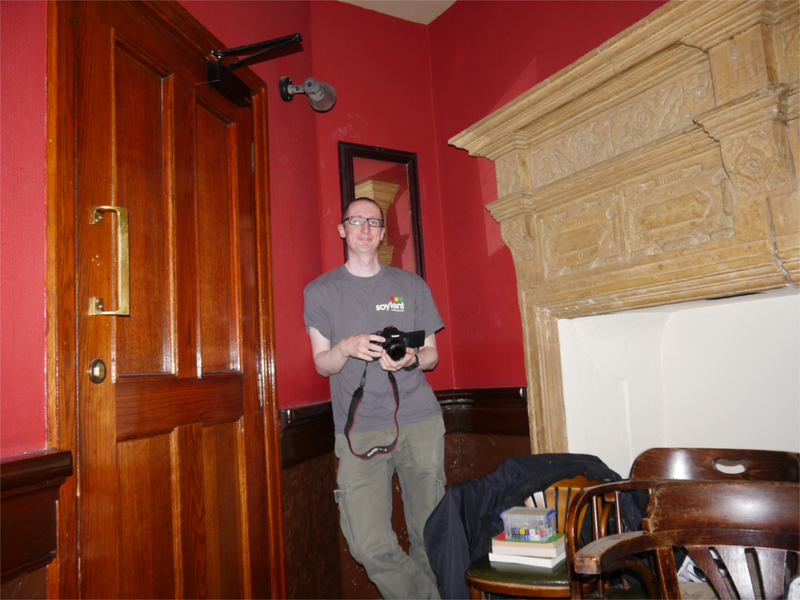 I didn’t get many pictures, actually – but we had events and a £20 cash prize competition! Ooh. One of our newest members who also happened to have a really nice camera. Still, he didn’t expect this..! We started the night in the usual way: Get some tables together. Get the drinks in. Get re-introduced and get introduced to new members. We sat around and just spoke for a fair bit of time. A good sign that the night would be filled with conversation! This carried on for an hour when suddenly one of our newer members brought out his game of One Night Ultimate Werewolf. If you’ve not seen this game before, check out this video from YouTubers Board Game Replay which discusses and then shows a game of One Night Ultimate Werewolf! Once the game was over (for the record, I wasn’t a Werewolf), we decided to do the competition. We had some emotional “sales pitches” of their books and possibly the most plausible sale of the children’s book Mr. Grumble. Alas, the prize was given out to the most passionate pitcher, even though we were all in stitches at the reading of Mr Grumble. Someone also announced they had 50 Shades of Grey but thankfully they didn’t. We then moved on to Cards Against Humanity. But just as we were about to: We got kicked out of the pub! It was late, we weren’t kicked out for being bad, it was just late at 11pm. So we decided to move the group over to The Crown which was very loud, but we managed to shout out Cards Against Humanity stuff, much to the bemusement of the security staff. I think the guy didn’t know whether to laugh with us, at us, or be disgusted. Either way though, he kept laughing! Then we moved over to The Mothers Ruin, where we finished our nights. Oh man, did we finish it on a high or what!? I gave out shots of absinthe to everyone to end the night. Except for a few of the members who decided to stay out even later than 3am, but that was their choice. One of our newest members – Thanks for coming! Ultimate Werewolf was a blast! That One Night Ultimate Werewolf was a blast! Beer. Card Games. Books. Awesome. Cards Against Humanity is ready to play in this picture! Thank you to everyone who showed up. The night was memorable for many reasons and I hope to see you all again soon. The next GeekOut Social Event is on October 10th @ 7pm, upstairs at the King William Ale House. More information to follow. However, if you want to see what our next event is going to be like then why not check out our Meetup page? 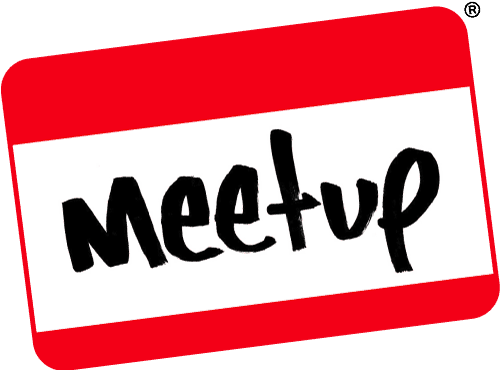 Click the logo to be taken to our Meetup page!